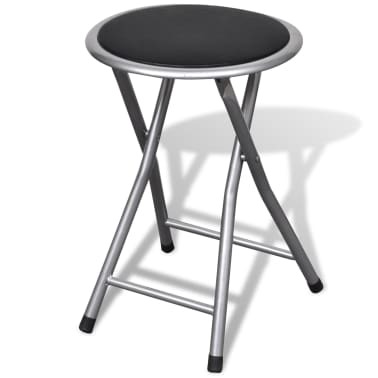 This foldable stool set, with its simple yet stylish design, is perfect for use around the house. 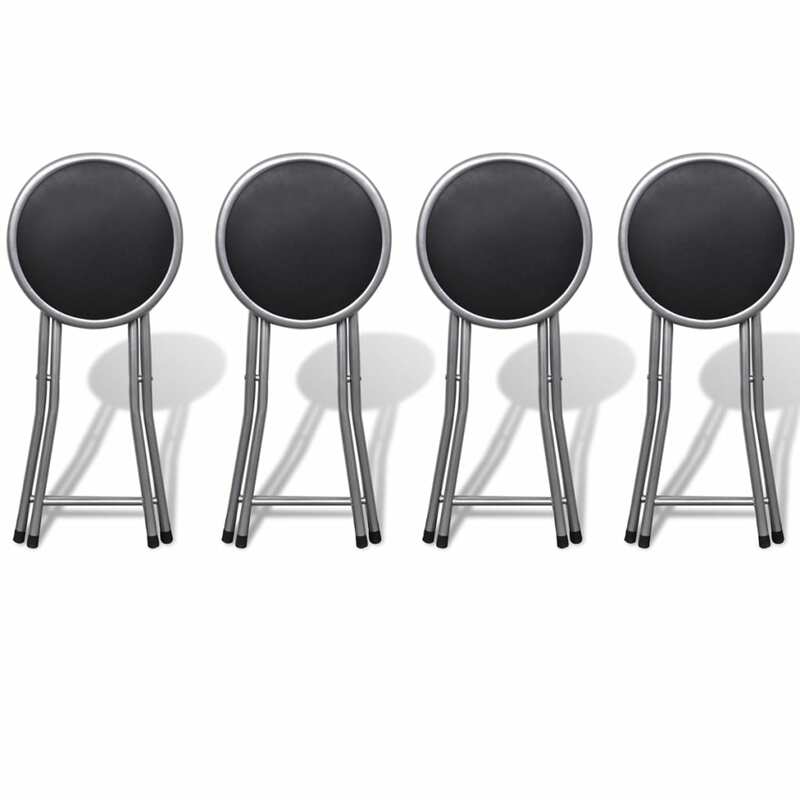 This set will come in handy when extra seating space is required. 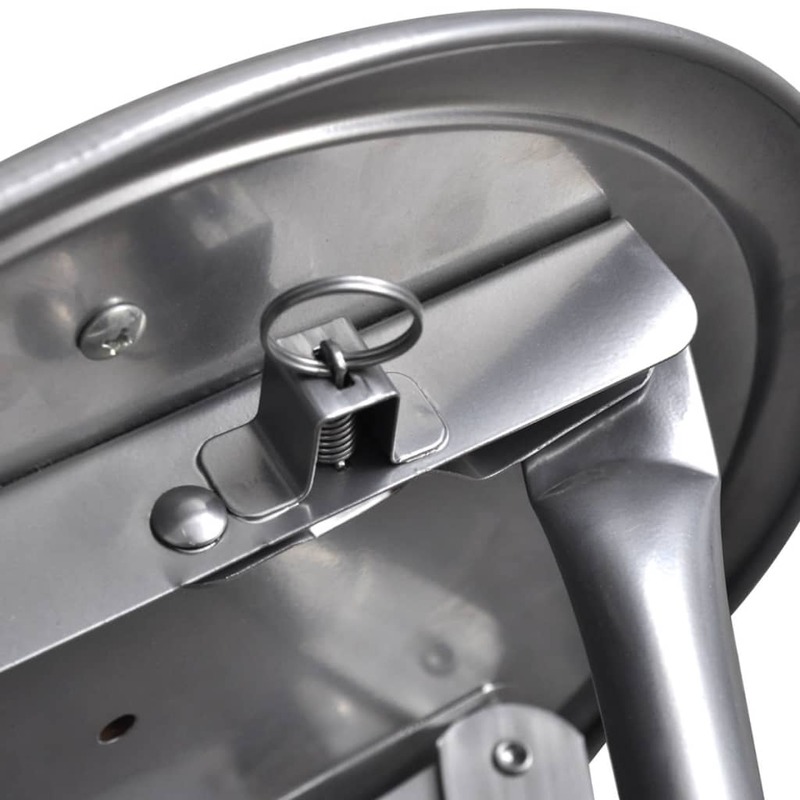 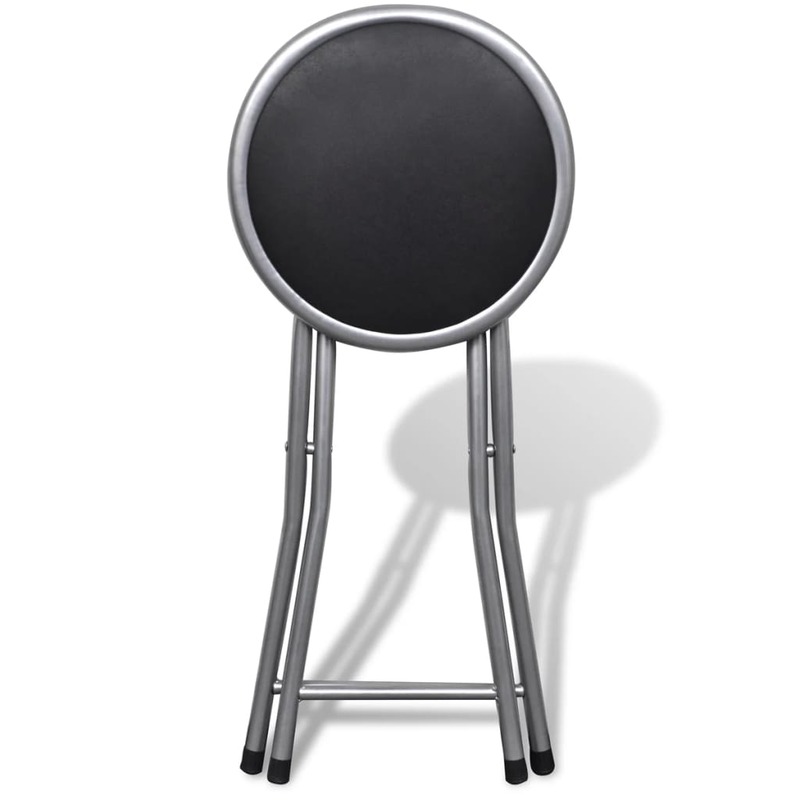 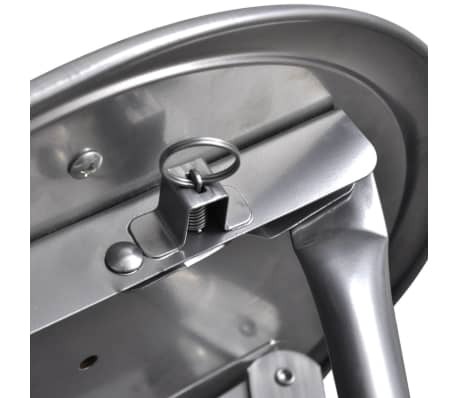 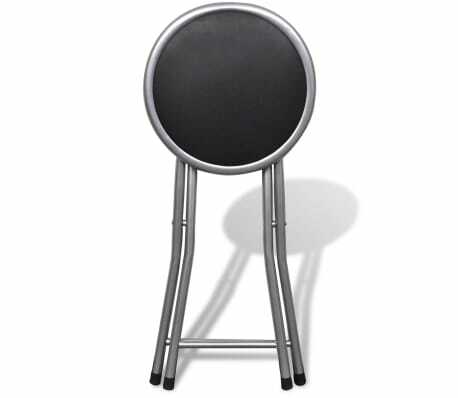 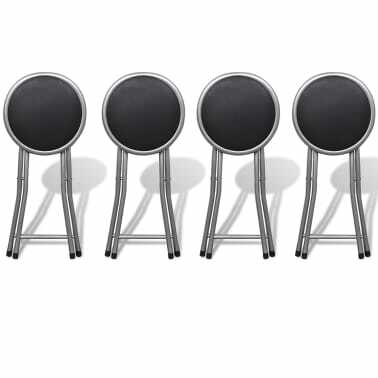 The quality steel frames make the stools sturdy and very durable. 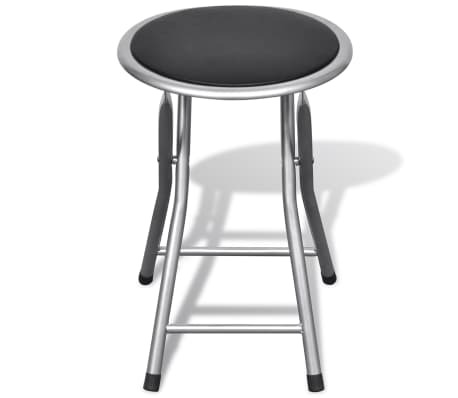 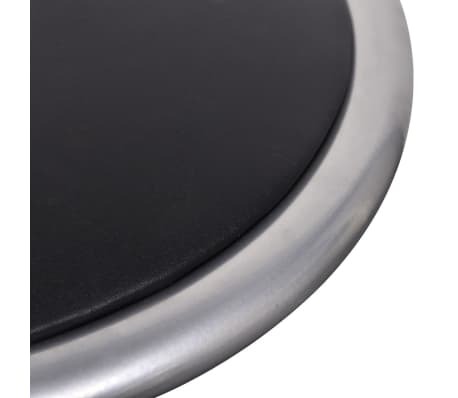 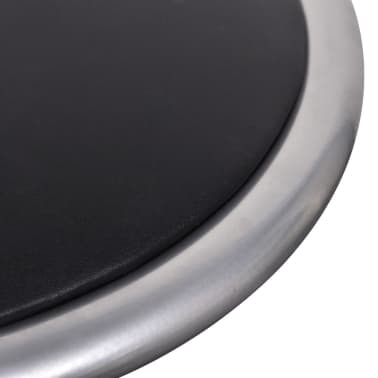 In addition, the stain resistant and waterproof artificial leather cover makes the stools easy to clean. 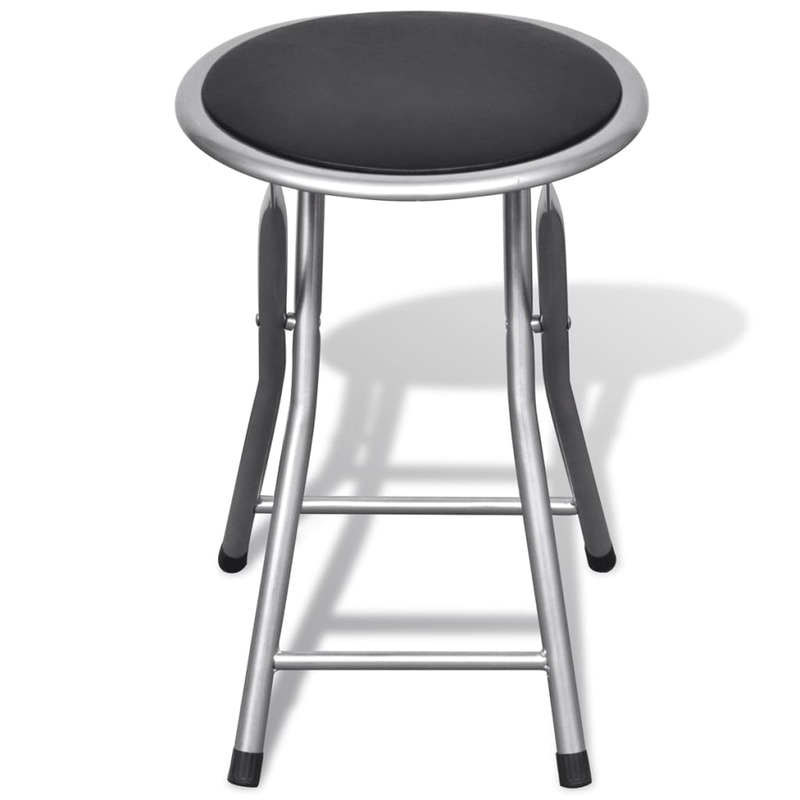 Thanks to the lightweight construction, the stools are easy to transport. 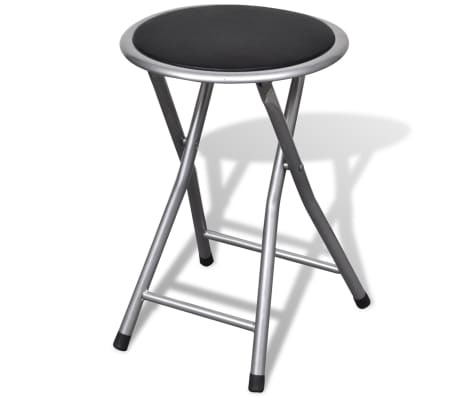 They can be conveniently folded when not in use to save storage space. 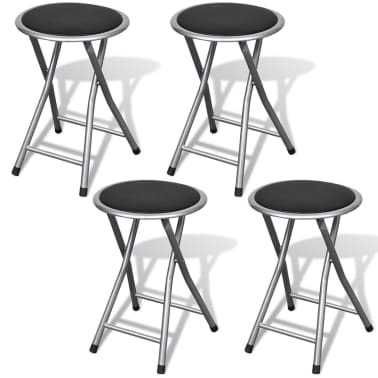 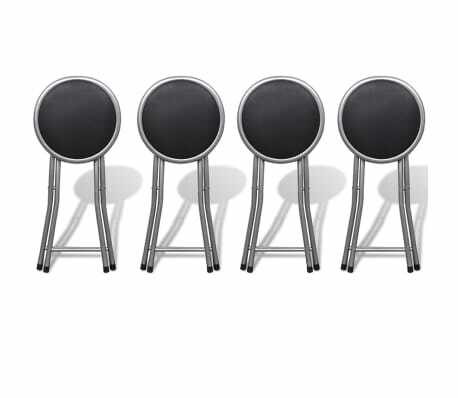 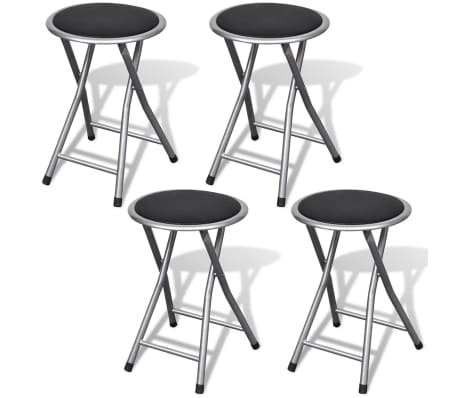 Delivery includes 4 foldable stools.